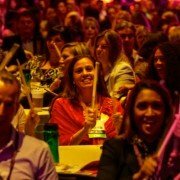 You are here: Home / Opportunity Rocks Blog / Opportunity Rocks Blog / 5 Tips to Foster Open Communication & Improve Teamwork at Work! Claiming you have an “open door” policy is all well and good. 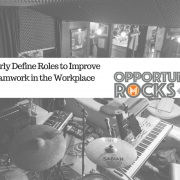 However, if your behaviors don’t support a culture of open communication, your policy won’t inspire rock star results or improve teamwork in the workplace. Open communication refers to an environment where employees are kept in the loop regarding the company and the department’s progress, where they encouraged to approach management with any concerns or ideas that may arise, and where their input is valued and rewarded. Rockstars take input from their bandmates because the collaboration makes them stronger and helps them produce better music. Marvelless Mark® tells his clients that when you foster an environment of open communication in the office, you motivate your team to work together and produce the best results possible. 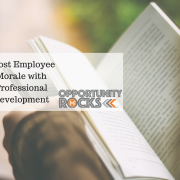 Fostering this type of environment has many benefits for the employees as well as for the company as a whole. 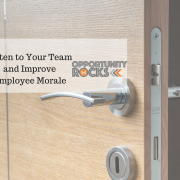 Show your employees that you value and trust them – creating a true “open door” policy where employees are free to discuss their ideas and their challenges, allows them to feel as if they are truly part of something bigger than themselves. The company’s mission will become their mission and they will work harder towards that goal. 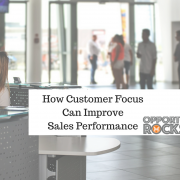 Recognize problems before they become unbearable – your employees are on the frontline of the business and they will recognize issues that arise well before you do. Giving them the freedom to bring these issues to your attention assures that you can address them before they become a larger problem. Inspire creative solutions to problems – your brain is wonderful, however, having all of your team members brains available to create solutions is even better. Your employees have likely already thought of some solutions before they brought the issue to your attention. Give them the space to share those. Resolve conflict between employees quickly – no matter how wonderful your team is, human beings will always experience conflict with one another. You can ignore this and pretend that everything is alright while your team disintegrates, or you can invite them to bring their challenges to you, address them immediately, and then resolve them immediately to keep your team strong and solidified. Be Transparent – Employees that feel you are hiding the state of the company from them, have no reason to be open and honest with you. If you want your employees to communicate with you, you need to do the same for them. Be Clear About Roles and Responsibilities – When each employee knows what the others do, they will be more likely to work together and support one another, and less likely to step on each other’s toes. Hold Regular Meetings – Encourage employees to share their concerns and their ideas in a public forum and then praise them for doing so. Send out Surveys – If a topic is controversial and employees may feel uncomfortable sharing their ideas or beliefs, create anonymous surveys so they can be open and honest without fear of fall out. Thank Employees for their Feedback – Even when you don’t like it. It takes a lot of strength to approach management with a complaint or idea. 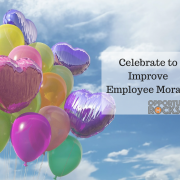 If an employee is met with negativity, mocking, or punishment, they will never make another suggestion. 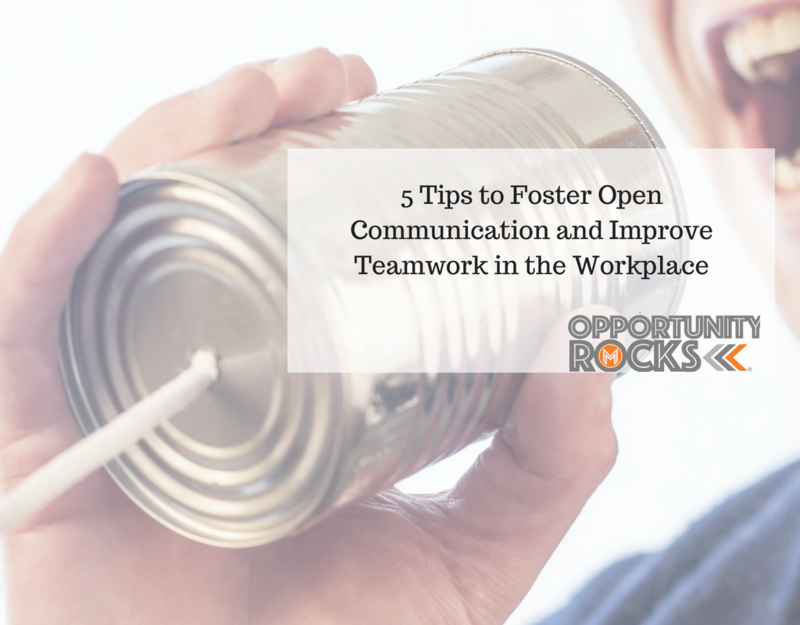 When you create a culture of open communication in the workplace, your employees will relate better to you, to each other, and they will achieve rock star results. 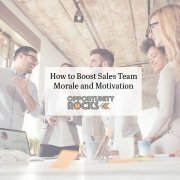 https://www.marvellessmark.com/wp-content/uploads/2018/06/15-Ways-to-Improve-Teamwork-in-the-Workplace-12.png 800 1024 Mark Kamp https://www.marvellessmark.com/wp-content/uploads/2019/04/Marvelless-Mark-Las-Vegas-Keynote-Motivational-Speaker.png Mark Kamp2018-06-14 10:36:342018-06-14 18:05:315 Tips to Foster Open Communication & Improve Teamwork at Work! 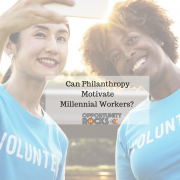 Can Philanthropy Motivate Millennial Workers?